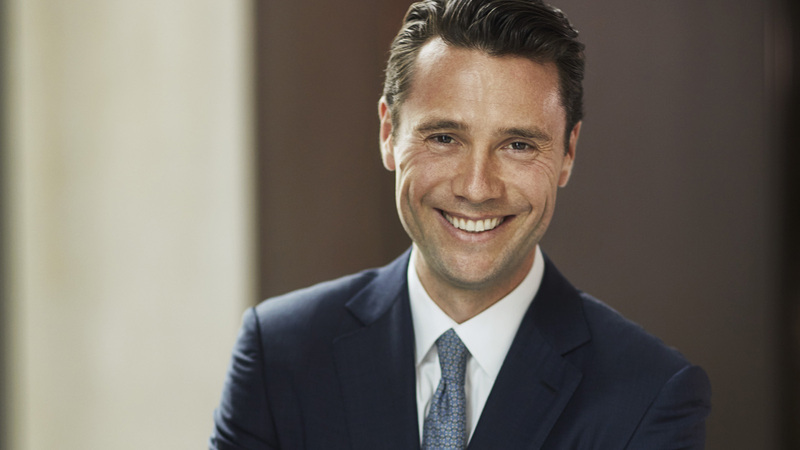 New York, U.S.A., 2018-Jul-10 — /Travel PR News/ — Four Seasons Hotel New York Downtown announces the appointment of Thomas Carreras as the new General Manager of the iconic Downtown hotel. With the property since pre-opening in early 2016, Carreras opened the Hotel as Hotel Manager in September 2016. With passion he led a team of genuinely talented employees who successfully achieved both the coveted Forbes Five Star and AAA Five Diamond Award in their first year of operation. In his new role as General Manager, Carreras will be responsible for leading the Hotel and Residential development into its second full year of operation including oversight of 189 rooms and suites; 157 Private Residences; The Spaand CUT by Wolfgang Puck. His mission is simple – to continue to evolve the vision of the Hotel and to continue inspiring his team to revolutionise the modern luxury hotel experience by being different and pushing boundaries. With more than 18 years of tenure with Four Seasons, Carreras is a seasoned hotelier. His journey with Four Seasons began in 1999 as a Management Trainee at Four Seasons Hotel Boston. Since then Carreras has served numerous management positions at Four Seasons properties around the globe including Four Seasons Resort Punta Mita in Mexico; Four Seasons Hotel George V, Paris, Four Seasons Hotel Mumbai; Four Seasons Resort Bora Bora; Four Seasons Hotel London at Park Lane and now Four Seasons Hotel New York Downtown. Carreras grew as a child in the hotel industry and travelled the world until the family settled in a small village in Switzerland. Carreras’ heart was always in the hotel industry following in his father’s footsteps. “I remember being fascinated by the friendliness of the employees working with my father and the perfection of all the public areas and operations. It was like something out of The Great Gatsby,” says Carreras. “Since pre-opening in 2016, we had set some very difficult goals and accepted every impossible challenge to ensure our guests would receive genuine, authentic care and the finest personal service in a vibrant yet relaxed ambiance. We truly wanted to be different and pushed ourselves to be fearless,” says Carreras. Now a two year resident of New York City, Carreras is equally as excited to be remaining in the city, the place he now likes to call home. He loves the energy of New York City, and all that comes with its diverse and abundant offering. Carreras is extremely excited to begin his new role as of today and is very grateful to have the opportunity to continue to lead a team that he admires. This entry was posted in Hotels, Luxury, Resorts, Travel, Travelers and tagged appointment, Four Seasons Hotel, General Manager, New York, Thomas Carreras. Bookmark the permalink.